PRIV demonstrated its design prowess in one of the most important competitions dedicated to product design, Red Dot Product Design 2016. Red Dot awarded PRIV the Product Design award for high design quality, where only outstanding products were recognized for their achievements. PRIV was selected from a record number of 5,214 products from 57 nations, where 41 jury members designated the awards. 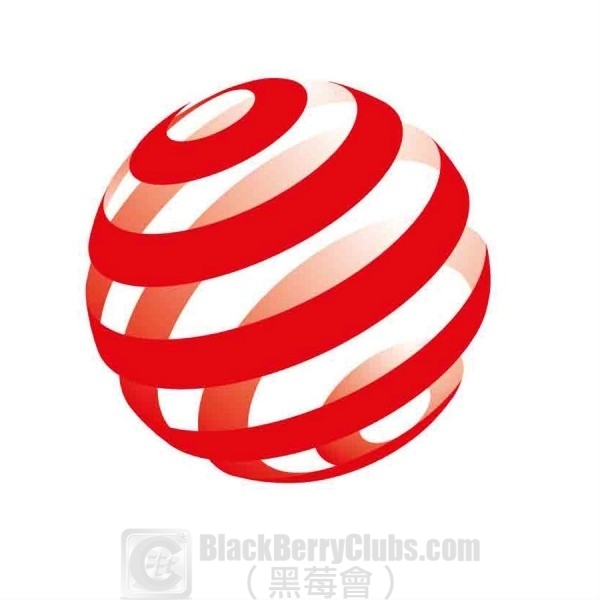 Blackberry has consistently been recognized by Red Dot for its outstanding work in design. In 2015, the BlackBerry Passport won Red Dot: Best of the Best for its innovative design. 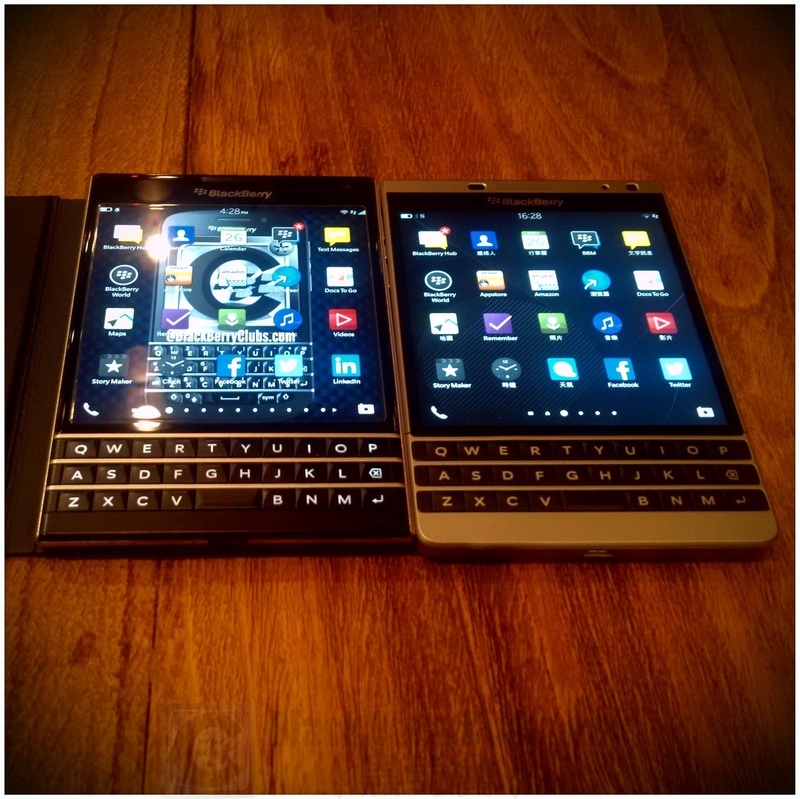 In 2014 the BlackBerry Q10 won a Red Dot award and again in 2013 with the BlackBerry Z10. In 2013 Porsche Design won in the “Best of the Best” category for Porsche Design P’9981 smartphone. 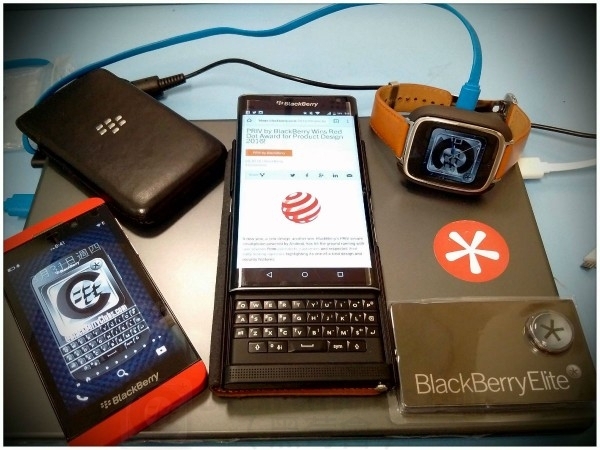 This entry was posted in [ Android-Series News ], [ BlackBerryOS10 News ], [ Exclusive News ], [ Hot News ], [ Exclusive News ], Accessories, [ Android-Series News ], Android Secured News, [ Android-Series News ], Android-Series Accessories, [ Exclusive News ], BlackBerry Collection, [ Exclusive News ], BlackBerry DIY, [ Hot News ], Official News, [ BlackBerryOS10 News ], Porsche Design-Series News, Product Reviews, [ BlackBerryOS10 News ], Q-Series News, [ Hot News ], SecuTABLET, PlayBook News, [ Exclusive News ], Skill Tips, Tech News, [ BlackBerryOS10 News ], Z-Series News and tagged in Android, BlackBerry Priv, BlackBerryPRIV, Hong Kong, IDEA, IF, Porsche Design P’9981, Q10, Q5, Red Dot, Z10, Z30, 產品設計大獎, 紅點.